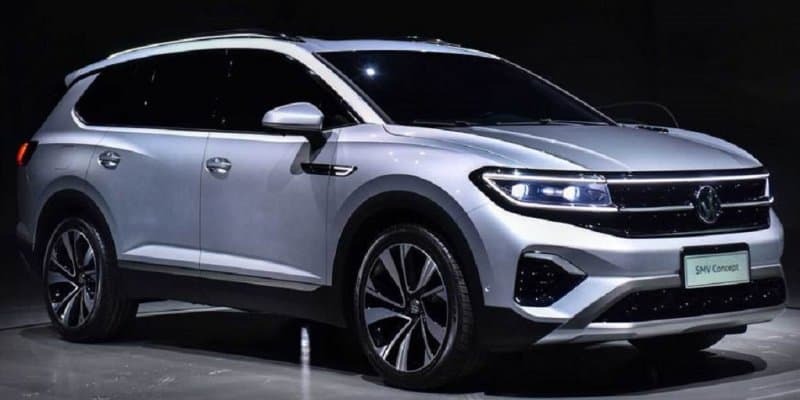 Volkswagen SMV Concept Unveiled Ahead of Shanghai Auto Show added by Autoportal Team on 16-04-2019, 13:18 The Volkswagen SMV concept is a seven-seater SUV for the Chinese market. 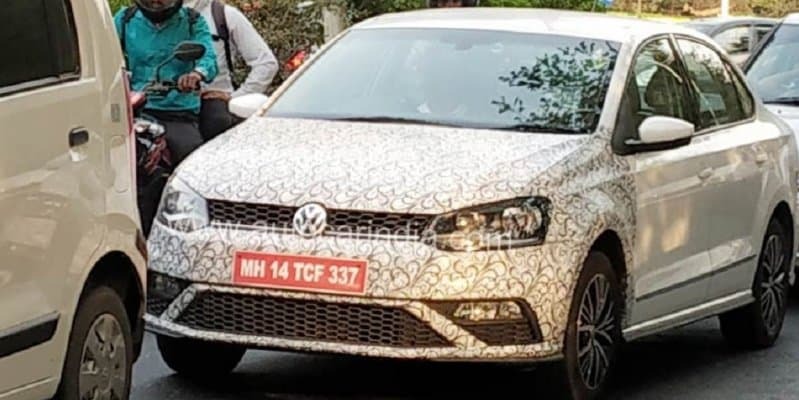 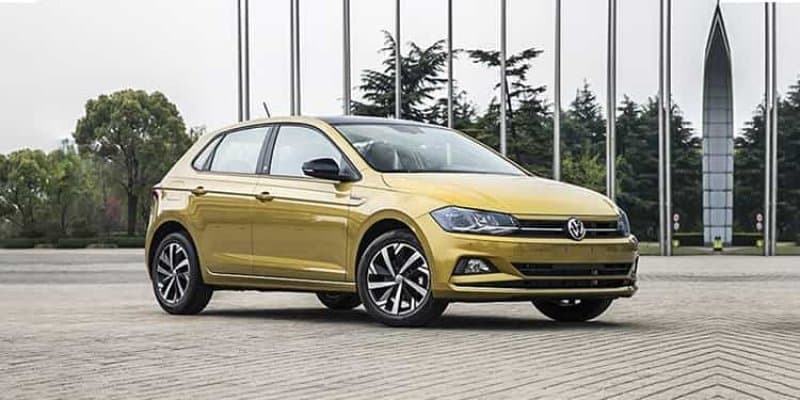 Volkswagen 1.0L BS-VI TSI Engine Spied Testing in India added by Autoportal Team on 02-04-2019, 16:39 The new 1.0-litre TSI engine will comply with the BS VI emission norms. 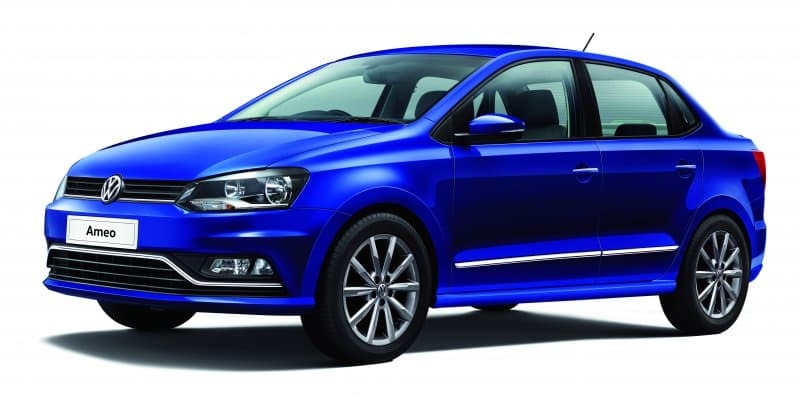 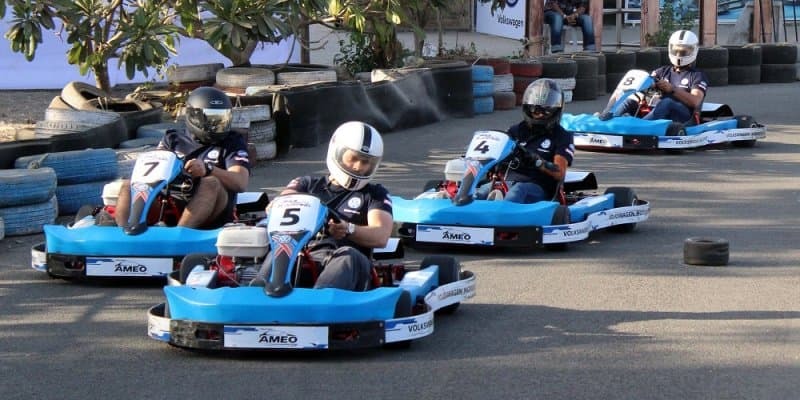 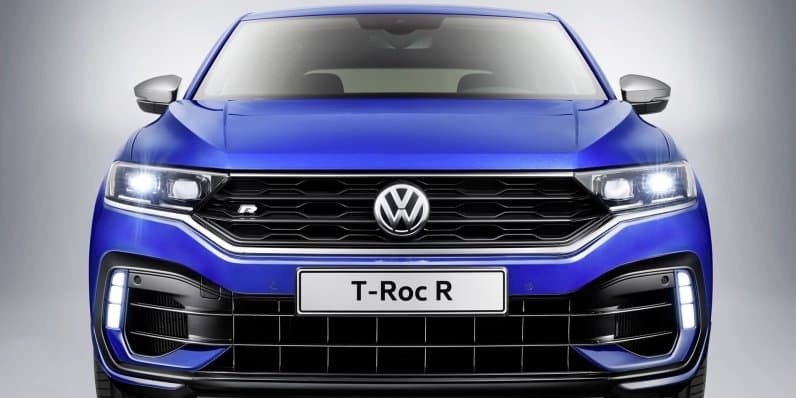 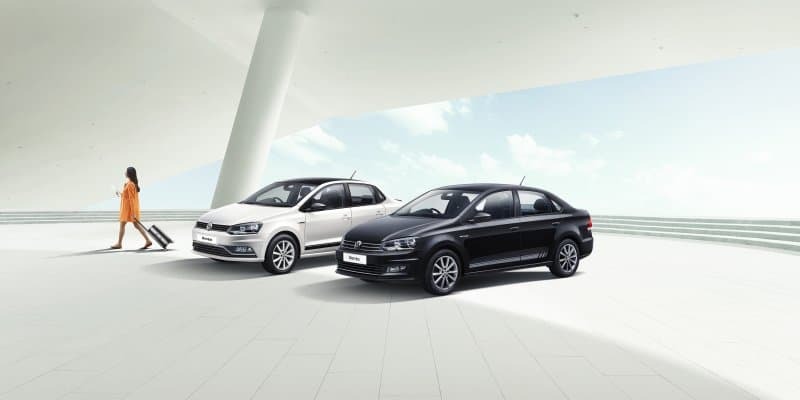 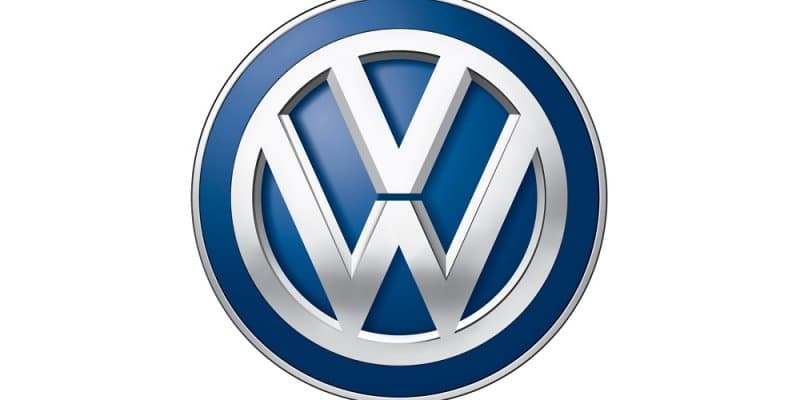 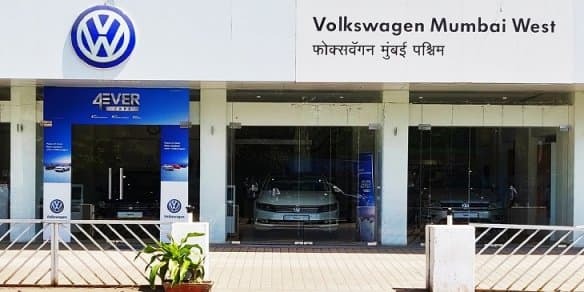 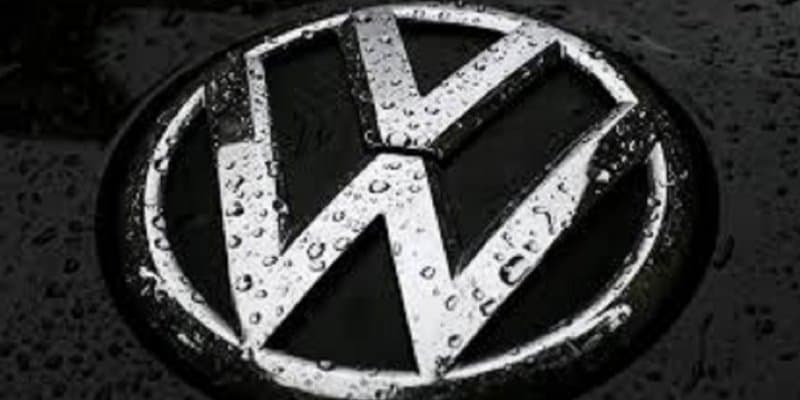 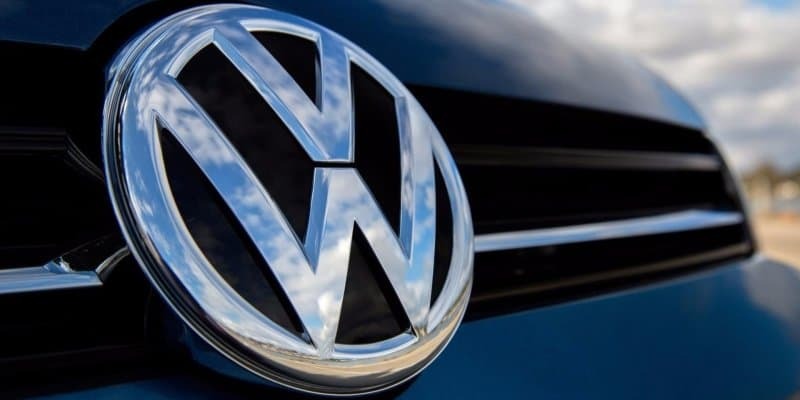 VW India Fined Rs 500 Crore for Violating Diesel Emission... added by Autoportal Team on 08-03-2019, 14:44 Volkswagen India has been directed to deposit Rs 500 within two months.